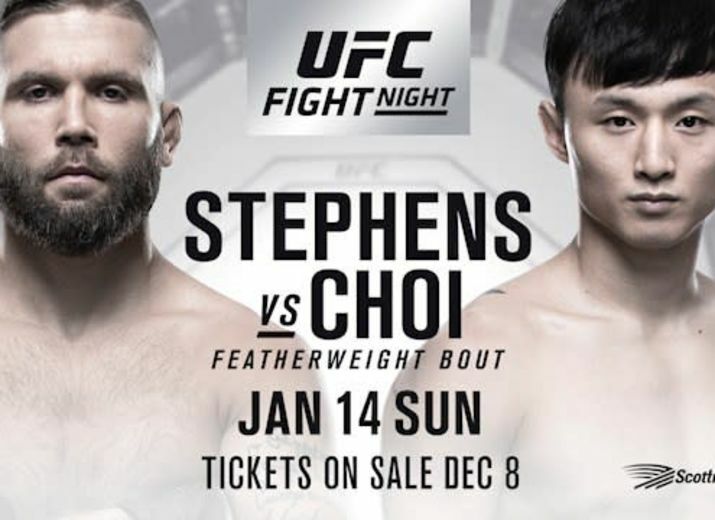 The UFC goes to Winnipeg on Saturday for UFC on FOX 26. In the headliner of the card previous UFC welterweight champion Robbie Lawler meets previous UFC lightweight champion Rafael dos Anjos in a battle the two soldiers expectation will win them a shot at current welterweight title holder Tyron Woodley. To prepare you for the featuring battle, here are a few actualities and numbers for UFC on FOX 26's headliner contenders. Lawler has featured five UFC occasions. He is 3-2 on those battle cards. His latest headliner session was UFC 201 where he lost the welterweight title to Tyron Woodley by first-round knockout. Dos Anjos has featured three UFC occasions. He is 2-1 on those battle cards. His latest headliner session was The Ultimate Fighter Latin America 3 Finale where he lost a consistent choice to Tony Ferguson. Dos Anjos climbed to welterweight after that lightweight challenge. Lawler is positioned first in UFC history in takedown precision with a 76.2 percent finishing rate. Lawler is positioned third in UFC welterweight history in knockdowns arrived with nine. Lawler is positioned third in UFC welterweight history in noteworthy hits arrived with 895. In the event that he lands more than six critical strikes against dos Anjos, he will move into second place. Lawler is positioned fourth in UFC welterweight history in all out battle time with 3:46:34. Dos Anjos is positioned third in UFC lightweight history in all out battle time with 4:10:41. Dos Anjos is positioned third in UFC lightweight history with 1,226 aggregate strikes landed. Dos Anjos is positioned fourth in UFC lightweight history with 39 takedowns landed. Dos Anjos is positioned 6th in UFC lightweight history with 813 noteworthy strikes landed. Dos Anjos is 2-0 as a welterweight. Lawler went over eight years between UFC battles. He cleared out the advancement after UFC 50 and returned at UFC 157.